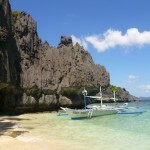 You’ll get to visit some of the most beautiful and least visited beaches in the world during our 20-day trip through the western part of the Philippines. 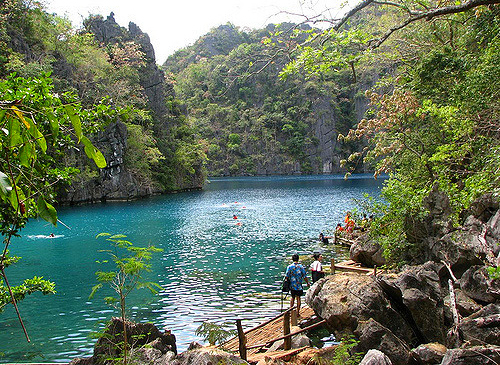 This trip also includes a visit to 1 of the New 7 Wonders of the World: the Puerto Princesa Underground River located in the spectacular area of Palawan, where almost half of the trip will be spent. 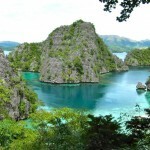 Palawan is a remarkable archipelago of tropical islands that have been explored very little and its pristine tropical beauty will have you wide-eyed the entire time you’re there. 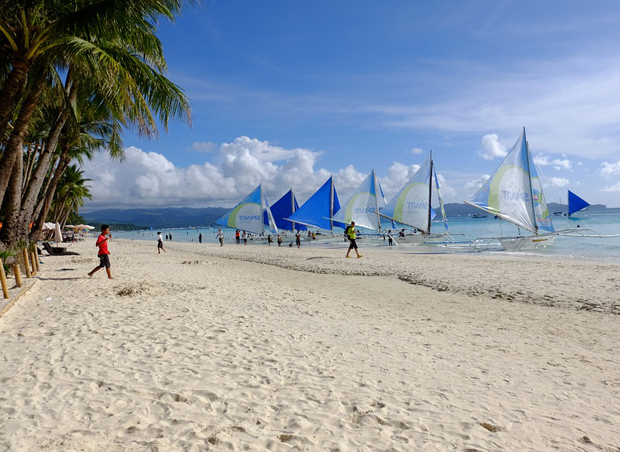 But this trip isn’t all peaceful isolation as a visit to the Philippines’ most famous island, Boracay, brings the quintessential beach paradise and plenty of great parties to this 20-day trip that is a constant source of fun, amazement and adventure! JUNE 30th 2017 – JULY 19th 2017 – TRIP ON SALE = 1,319 GBP. 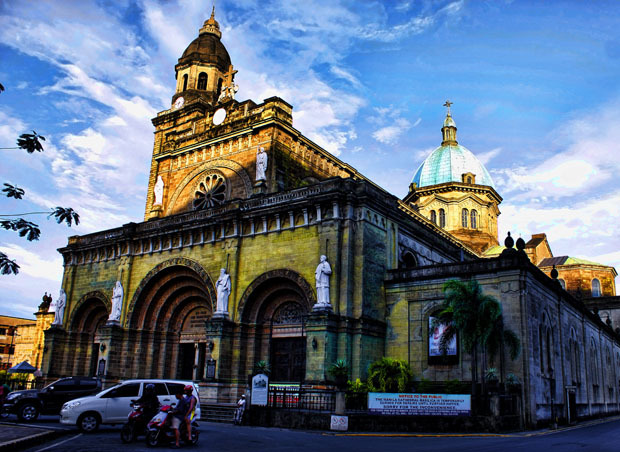 CEBU: Group flights arrives late in the evening, and upon arrival at the guesthouse you will meet your group over drinks. MALAPASCUA: Take private* A/C minibus transfer to the pier. 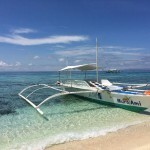 Take private boat to Malapascua. Spend your days scuba diving at this legendary dive spot famous for Thresher Sharks and Manta Rays or sit back and relax in paradise. *all bus transfers will be private on this trip. Only ferries will be public. 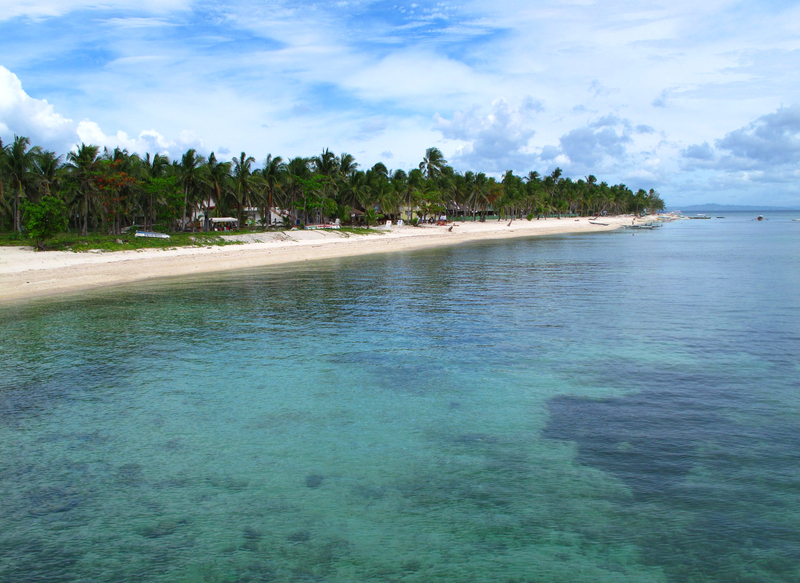 BORACAY: Take a private boat to the ferry terminal in Cebu. Take minibus transfer to the airport and fly to Cataclan Airport. A short ferry from the airport takes us to Boracay. This island with its 7 km of powdery white-sand beaches, is widely considered to be one of the nicest tropical islands in the world! 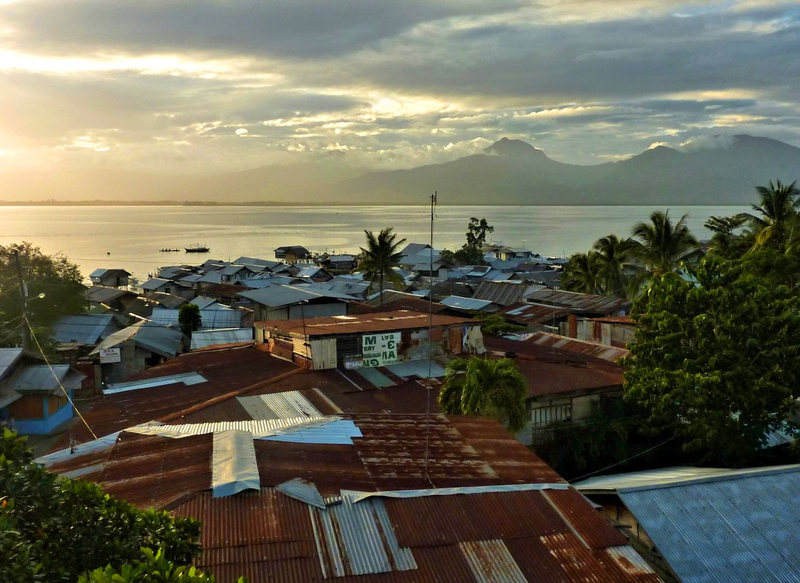 PUERTO PRINCESA: Take local taxis to the pier, and take the ferry back to Cataclan Airport. A speedy flight take you to Puerto Princesca. SABANG: Take minibus to Sabang. 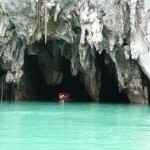 This is the home of the Puerto Princesa Underground River. Recently named 1 of the New 7 Wonders of Nature, it is one of the most impressive and pristine cave systems in the world that you can paddle right through! 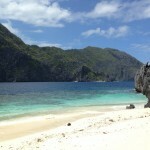 EL NIDO: Take minibus to El Nido. 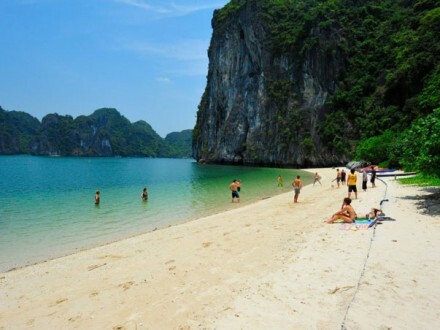 We will stay at two different beach locations during our days here. 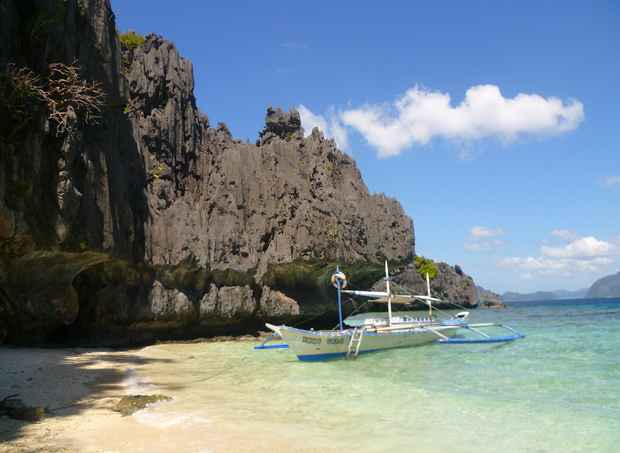 El Nido is a true tropical beach paradise but this isn’t just a place to get your tan on, its soaring limestone cliffs provide awesome rock-climbing and hiking opportunities. 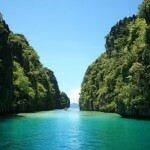 CORON: Take ferry to Coron. It is widely considered one of the best dive spots in the world. 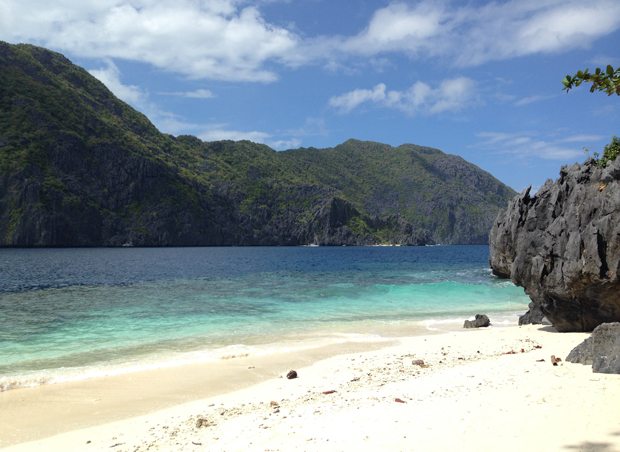 And for beach bums who just want to chill, the powder white sand beaches of Coron Island make your time above the surface just as epic as your time spent below it. MANILA: Take minibus to the airport and fly to Manila. 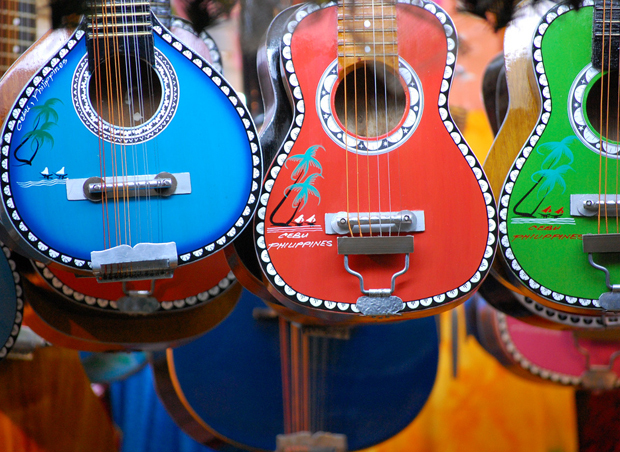 Explore the city and enjoy local street-foods, shopping, and nightlife. On the last day the group will take taxis to fly out from Manila. To live Free and Easy is to live without busy, rigid schedules. 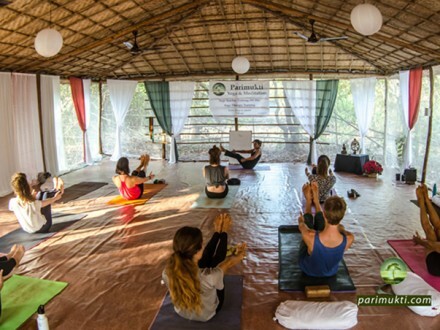 Each destination provides some amazing activities, but we make sure that free time is there so you can take part in all of them or none of them, do as much or as little as you want. ‘Take time, breathe it all in, no rush! Diving is like no other experience on Earth. Life under the water is silent and peaceful, everything is flowing and moving in a way that we land creatures are unaccustomed to. Despite all of our high tech equipment, we are extremely out of our element in the water and it is a humbling experience to watch and observe what life is like under the sea. Fish come in all shapes, sizes and colours and move together in a harmonious unison through beautiful coral and twisted sunlight. 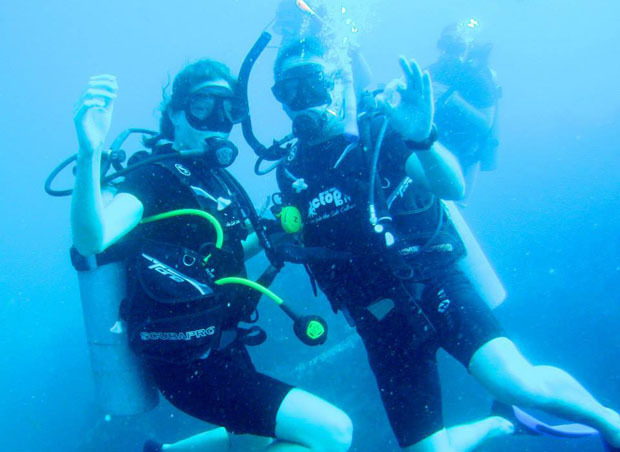 On our trips, scuba diving is a huge activity as we travel to countries that offer some of the best diving in the world. The Caribbean in Central America possesses the second largest reef in the world, the warm waters of the South Pacific in Southeast Asia are home to the largest diversity of sea-life in the world and the seas of the Mediterranean are full of rich history and beauty. There is a whole universe under the ocean and experiencing what’s it like to be in it is a must at least once in your life! 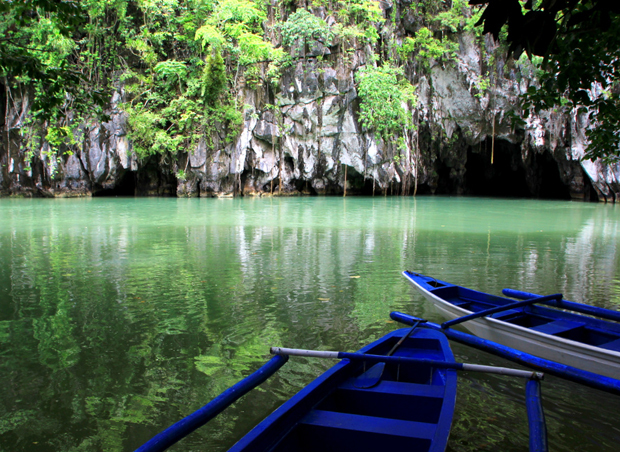 Named 1 of the new 7 Wonders of the World, the Puerto Princesa Underground River is one of the most stunning sights to see in the world. 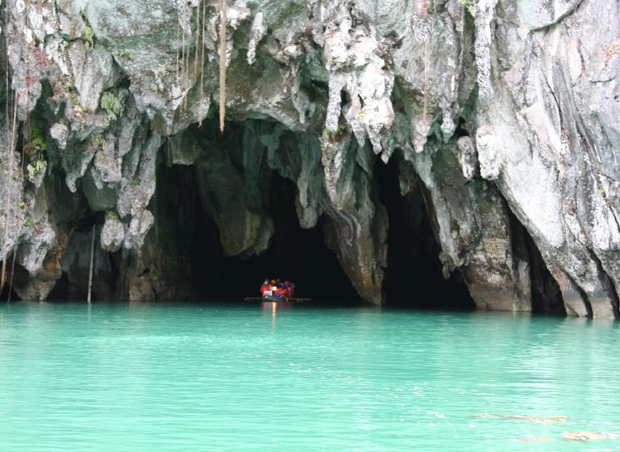 The underground river is 8.2 km long and navigates it way through a magnificent limestone karst mountain landscape. The caves are filled with massive formations of stalactites and stalagmites, as well as several large chambers and lagoons that truly make this sight a wonder! This experience is one we all dream about, but think is only possible for the rich and famous, however, we are able to do this on our Indonesia, Philippines and Thailand trips! And it’s true that having an entire island to yourself seems a bit lavish, but it’s a luxurious and relaxing experience that also leads to a whole lot of fun! It’s like when you were younger and you first got to experience what having a house to yourself was like, but this time there’s no neighbours or even cops. We like to head to the island with our groups for a night or sometimes several stocked with frisbees, food, snorkel gear, coolers of beer, guitars, bottles of rum, fishing gear and our hammocks – everything we could possibly need. And then we just literally do whatever we want! We get so many people who come on our trips that say they don’t like seafood and won’t eat it – usually, they’re not from a coastal town. So when we serve up a fresh barracuda or tuna or some other tasty fish that the fisherman caught that morning and we convince them to give it a try, the first thing they say (with a satisfied smile) is that this doesn’t taste like the seafood they’ve tried. There’s just no getting around it, fish is meant to be eaten fresh! And the only thing tastier than a fresh fish is one that you caught, too! Catching the fish that you eat used to be a part of life and still is in many parts of the world, however, more and more people are buying from the commercial fishing industry which is unsustainable and is destroying the ocean’s eco-system. 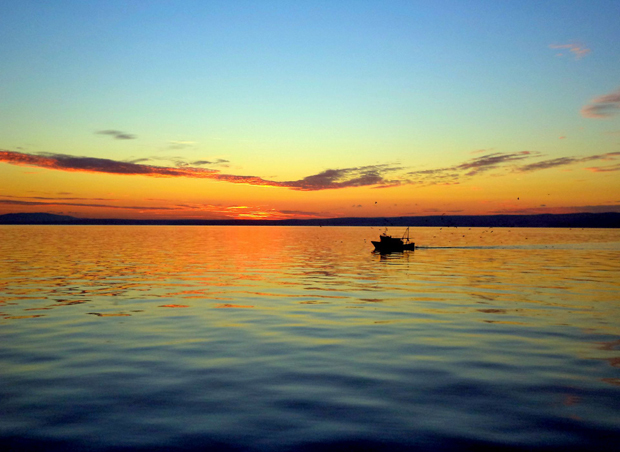 We offer the option to go fishing on nearly all of our trips with friendly, local fisherman that show you their tricks – it’s an experience that not only teaches you the importance of fishing but is also a hell of a good time: on a boat, with friends, with beer, in the sun, drifting down a tropical coastline… ’nuff said! Our Trash Hero beach cleanups are a great way to do good, feel good, and get some beach all at the same time. 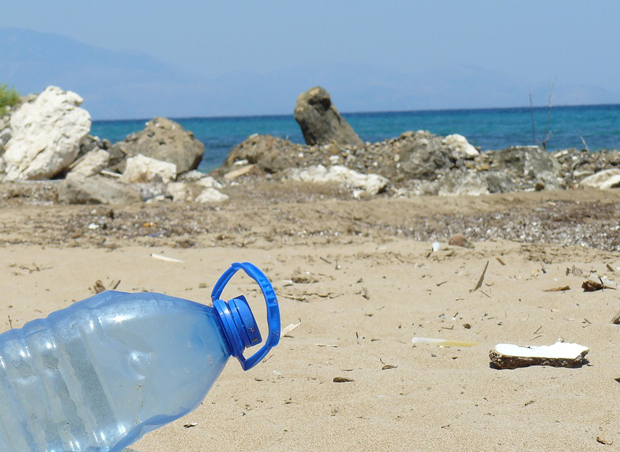 With thousands of tons of trash swirling around the oceans, the unfortunate reality is that some of it washes up onto the beautiful beaches we fall in love with around the world. So we thought ‘Let’s do something about this!’ Our partnership with Trash Hero began in Koh Lipe, Thailand, where they regularly organized beach cleanup days. Today, Trash Hero has gone viral and can be found operating in Thailand and Indonesia, and is spreading into dozens more countries at a rapid pace. On our end, beach cleanup day quickly became one of the most fun and rewarding days on our Thailand trip. So we decided to spread the love, and have instituted a beach cleanup day into our regular itineraries across the world. Through our sponsorship and partnership with Trash Hero, our travellers and others like them have since collected tens of thousands of kilograms of trash from the beaches we travel to…and really, there’s nothing more epic than saving the world! No commissions or gratuities required or accepted… ever! 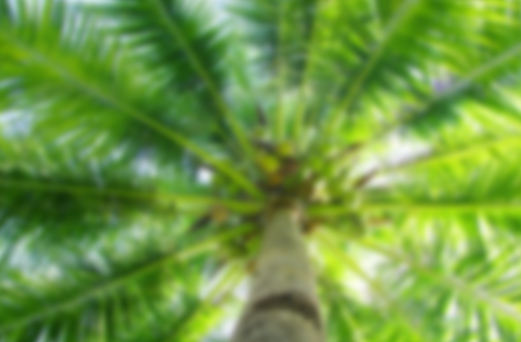 Travel Insurance – *Essential before you travel. Check out our recommended travel insurance here.